What would you do if you thought you were part of the last group of surviving humans after a nuclear war breaks out? Jon Keller, the narrator of The Last, decides that one of the most important things to do is keep records of everything that happens. 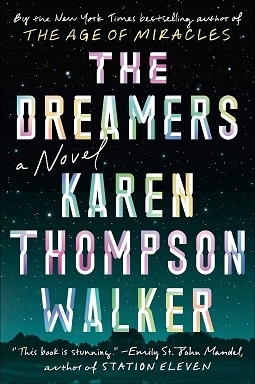 The Dreamers by Karen Thompson Walker is unlike anything I’ve read before. It’s beautifully written, but the story is tragic. It’s a book where so much yet so little happens. You meet characters and see them experience some of the best and worst that life has to offer, yet you barely come to know them at all. This book is magical, but it is not for everyone. 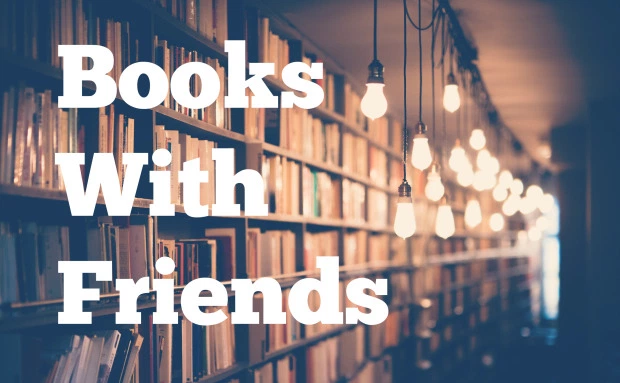 Books With Friends is back, and this week I spoke with Alyssa from The Social Factory about the best thriller I’ve read so far this year: The Hunting Party! 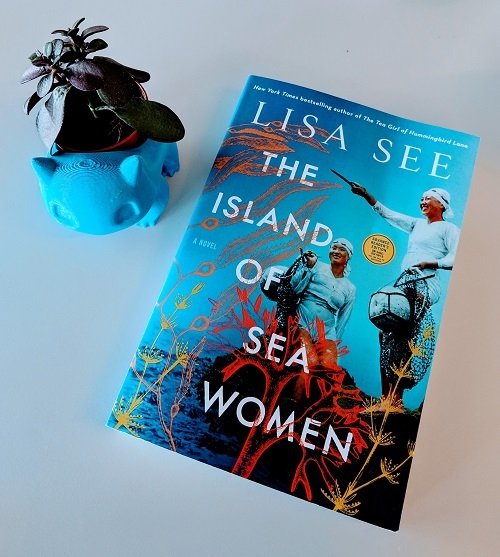 I try to be fairly open about my mental health, and I’ve written posts on here before about certain books that have helped me. While reading Bellevue Square I cried in public quite a bit, and then sobbed uncontrollably when my book club discussed it. Eleanor Oliphant is Completely Fine also tore my heart into pieces because I related to the main character so much. I even have a bookish tattoo that helps me stay grounded during panic attacks. 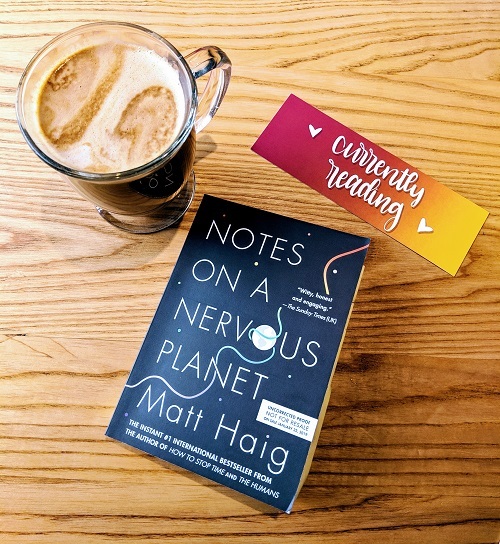 So when I had the opportunity to read and review a copy of Matt Haig’s Notes on a Nervous Planet, I was both excited and nervous. I knew that this author had written on mental health before, and was looking forward to a fresh, new perspective, but was also worried about what exactly this book would say. 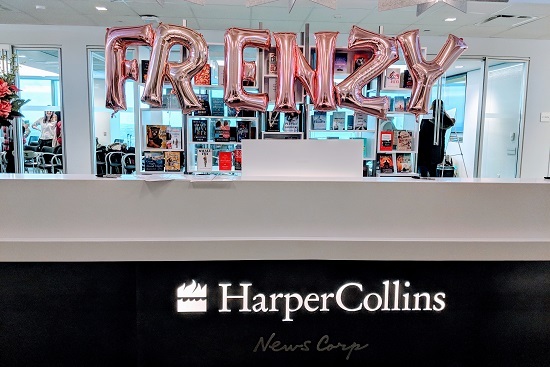 This weekend I had the opportunity to attend the Harper Collins Canada Frenzy Spring Preview in Toronto! What does that mean? Frenzy, HCC’s YA group, showcased their spring lineup of amazing books! My friend Brittany had been bugging me to read Battle Royale for months because it’s one of her favourite novels. After finishing it, we had multiple discussions about the book, its characters, and overall themes present throughout the narrative. Now, here are some of her thoughts on this Japanese cult-classic.